Itoan is a non-agricultural and nonindustrial vacuum world, which warrants hazardous environment precautions. Itoan, as a member world of the Third Imperium has a member of the Imperial Nobility overseeing the world. 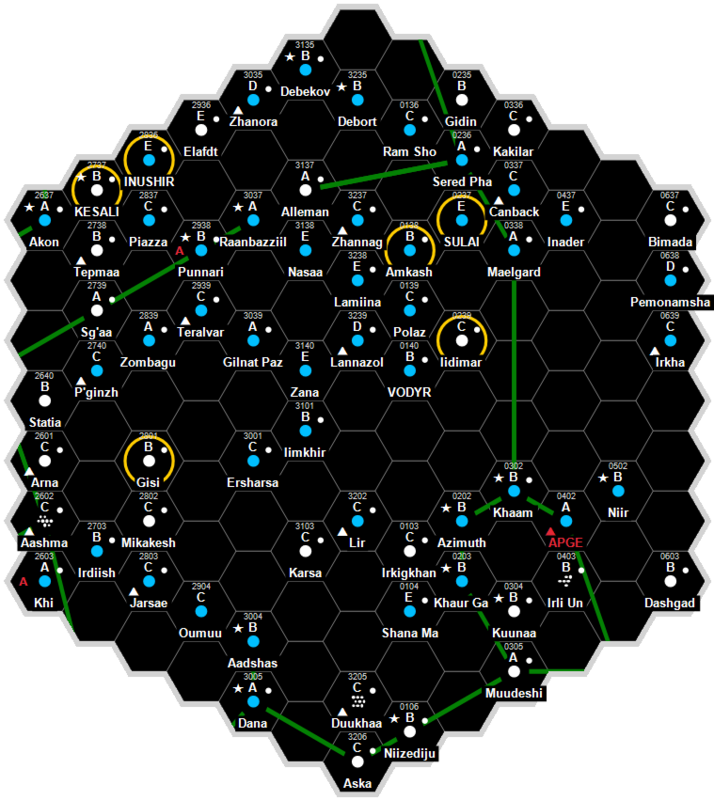 Itoan has a frontier quality starport. Itoan possesses a Technology Level of TL–7. Itoan has a Representative Democracy government. This page was last modified on 4 August 2017, at 13:37.